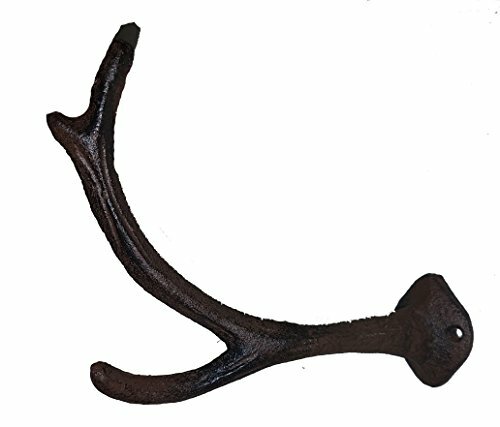 Perfect for indoor/outdoor use; Antique brown patina with antler detail. Coloration may vary. Measures approx.6" long by 4 " wide. Weighs approx. 7.9 oz.